When Monday rolled around and I clicked “post” to my Top Tips for creating a travel journal, I was a little surprised to see the number 100 pop up on my WordPress site. After 10 months of blogging, I’ve written and published 100 posts on my blog, something that I never thought I would say. Writing 3 times a week hasn’t always been easy with my constantly changing job in Rome, especially as I try to fit more travel in. I’ve had to find tiny moments in my day to take pictures, write content and do maintenance on my blog and social channels. I learned how to create a website, market myself and do mysterious coding things that I still won’t pretend to fully understand. 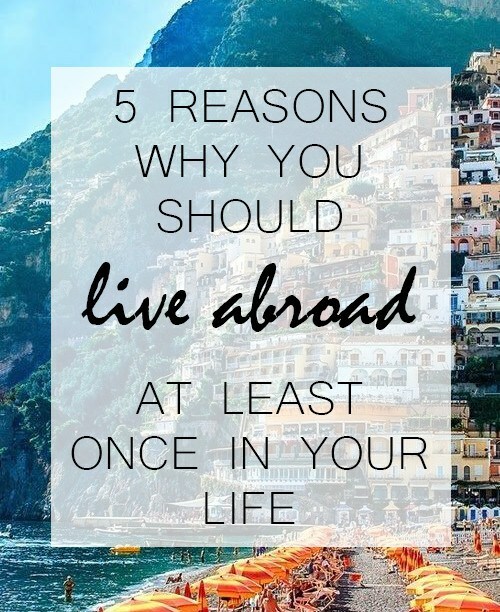 It’s taught me a lot and I’m so happy to have a very thorough overview of what my life in Italy is like for the future. 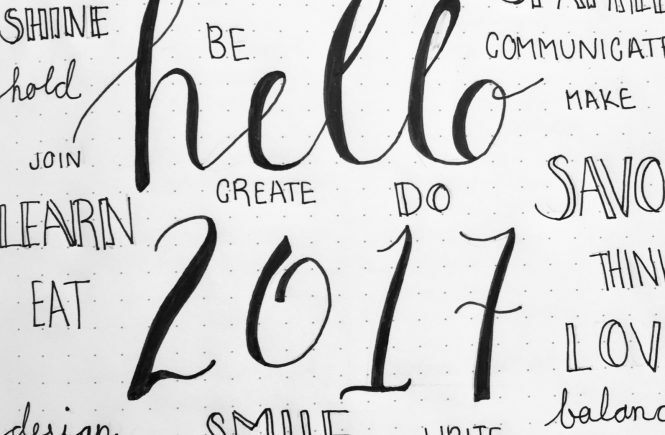 To celebrate my 100 posts, today I’m sharing what were my most popular posts and my personal favorites. Going back through my archives is always a treat because I can see just how far this has come. Thanks for reading and supporting me in my love for all things La Vita Roma. 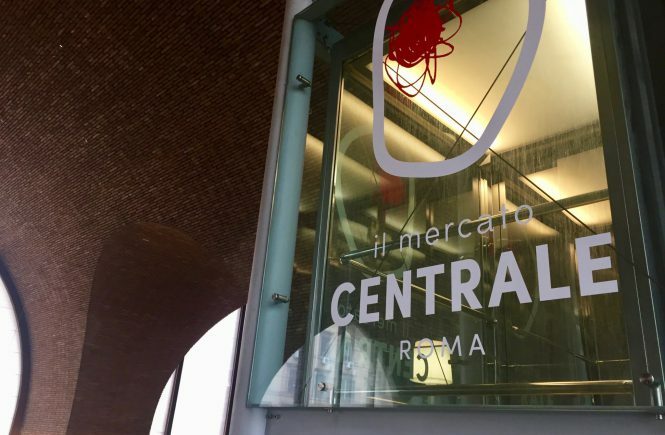 Termini Market: Termini’s New Mercato Centrale— Back in October I covered the opening of a new gourmet food market in Termini Station, with food stands from famous Roman restaurants. Obviously a lot of people want to find decent food around the station (because previously there was nothing) and I still love this market! How to Make Homemade Lasagna: Making Lasagna the Italian Way—this recipe from my boyfriend’s mom has had over 50 views and continues to be shared over social media. It’s not simple, but the final result is delightfully homey and absolutely incredible taste-wise. 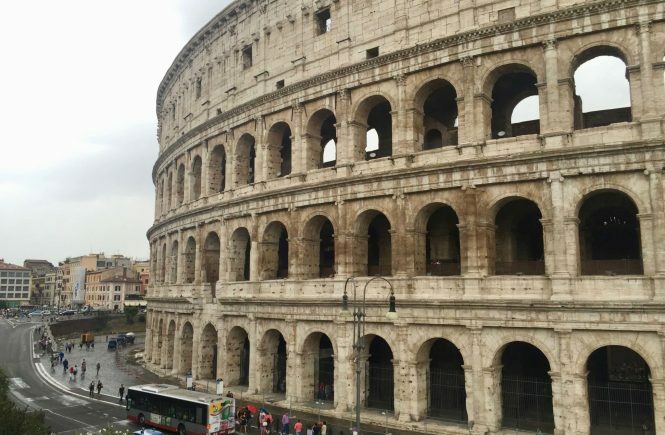 72 Hours in Rome: Weekend Travel Guide to Rome—This guide took me a while to put together, if only because of how limiting having only 72 hours in this beautiful city is. 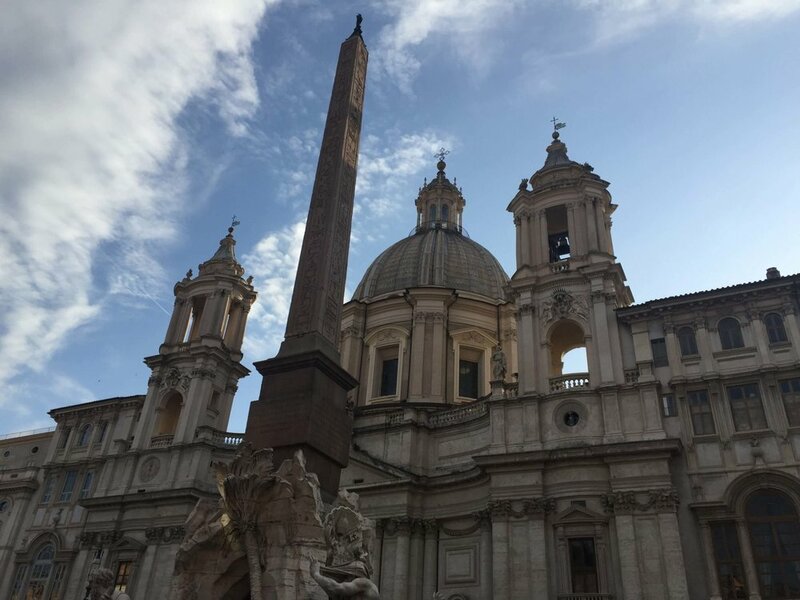 After some hard cuts, I came up with a full, enjoyable itinerary for a weekend trip in Rome that’s very helpful for anyone new to the city. Travel in Italy: Urbino, Le Marche—This one might be because of the beautiful photos of Le Marche that I included, but its one of my favorites too. My trip to Urbino with my sister and boyfriend was short but very sweet. We took a road trip through the center of the country and found some amazing scenery along the way. Urbino’s a lovely city and somewhere that I highly recommend! 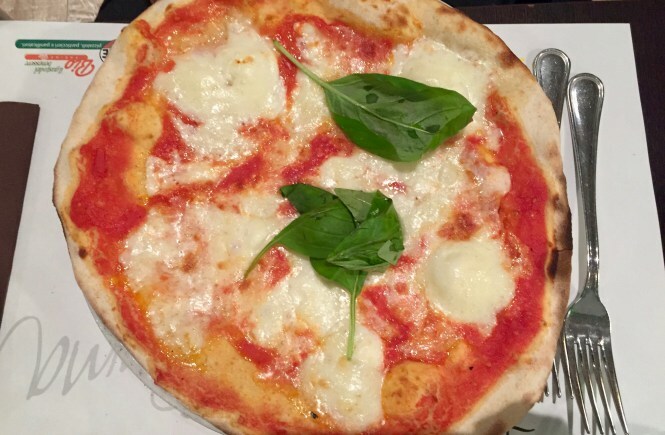 Best Pizza in Rome: Emma Pizzeria—last, but certainly not least, my post about Emma’s as the best pizza in Rome definitely got some attention. It’s not famous among other bloggers or best of lists for Rome, but in my opinion, it takes the cake. Emma’s ingredients and quality of their pizza result in something that I want in my mouth at all times. Still the best, after 1.5 years of searching. 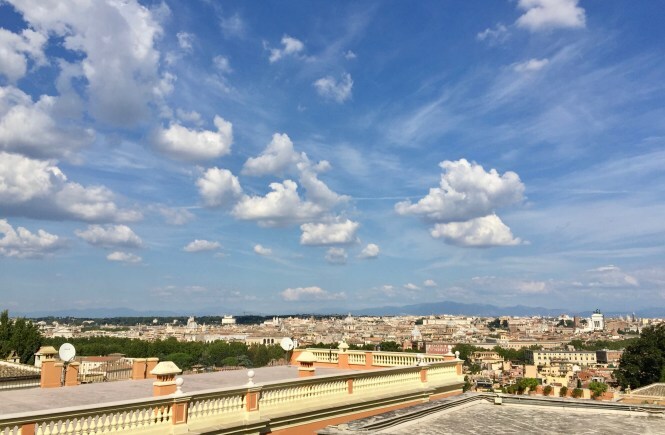 The Best Views in Rome: 6 great spots for pictures—This post combines my love for Rome, photography and high places. I’m obsessed with taking photos from above and love city skylines. These places in Rome are very special to me because of the memories I made there. What I miss most about the US—Thanksgiving is always hard for me to be away from family and especially in a country where they don’t celebrate it. Easter and Christmas are approached with a lot of fanfare but Thanksgiving, one of my favorite holidays to spend with family, is mostly overlooked. Here I shared the things, both random and important, that I miss most about home. 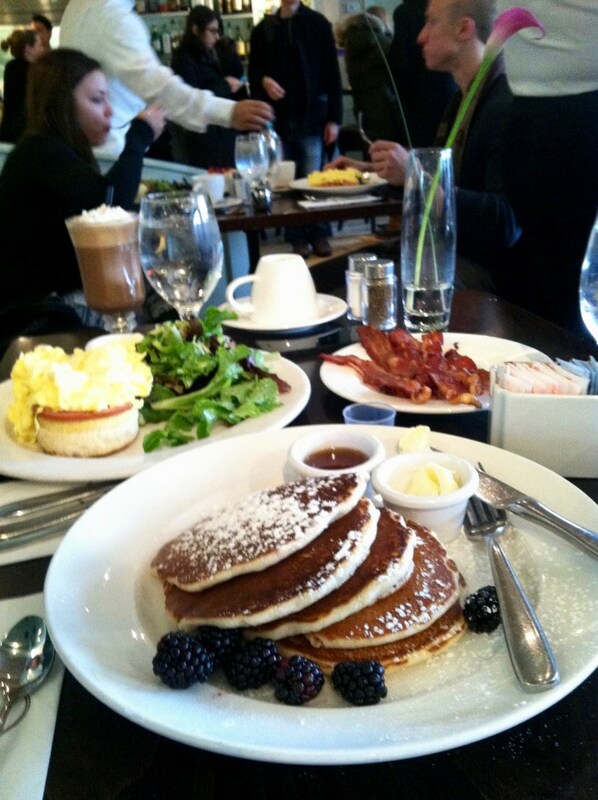 Brunch, pets, and basic American conveniences top the list. 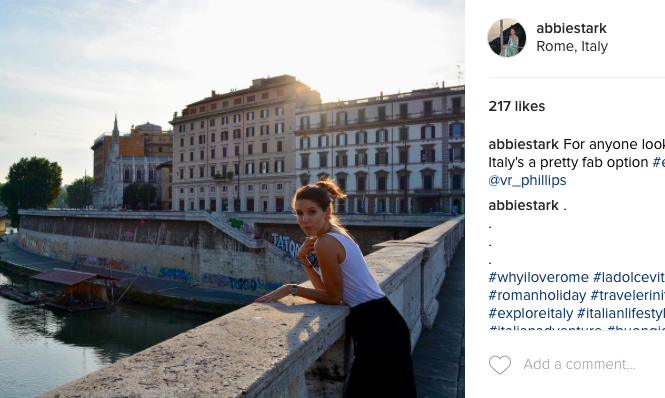 My Favorite Italian Instagrams—I love Instagram and Italian accounts are my favorite to follow. They gave me inspiration when I was living in the US to travel and now they give me great ideas for eating and traveling within the country. These are the people who have inspired me and who I look forward to seeing content from on a daily basis. 2016 in Review: 2016 Travels —traveling is always fun in the moment, but I always love looking back at pictures from trips and talking to people about where I’ve been, either in Italy or outside! This post was my roundup of long vacations and weekend trips that I’ve taken over the year and it was so fun to put together. Where to Find the Best Gelato in Rome—back in the summer of 2016, I had so much fun researching for this roundup of best gelaterias in Rome. If you can find something better than a hobby that enables your love for gelato and pizza, let a girl know because I haven’t found anything better for it than blogging.